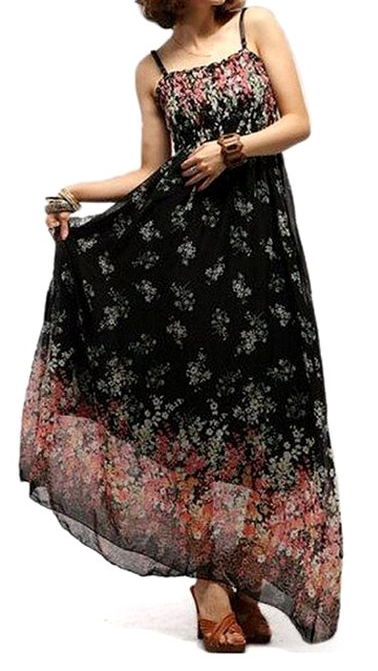 Flowy Maxi Dress Only $8.69 PLUS FREE Shipping! You are here: Home / Great Deals / Amazon Deals / Flowy Maxi Dress Only $8.69 PLUS FREE Shipping! the maxi dress, currently! This one is super cute! Get your own Flowy Maxi Dress for Only $8.69 PLUS FREE Shipping!